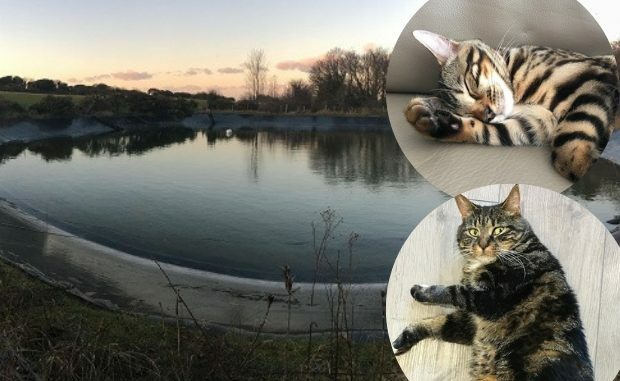 A Broadstairs animal lover has launched a petition pleading for extra safety measures after two of her cats drowned in a reservoir on grounds at North Foreland Golf Club. Mum-of-three Emma Page says the site needs adapting as it is too steep to climb back out of if an animal slips in. North Foreland Golf Club has pledged to revisit the safety procedures and general manager Tony Adams said more tyre escape ladders have been added at the site. Emma, who has cats, dogs and chickens at her home near the club, says she has launched to petition with the aim of preventing any more loss of life. 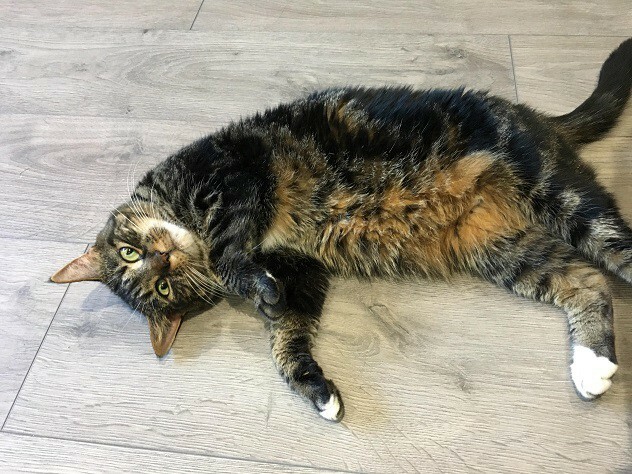 In January 2018 Emma’s cat Coco went missing. Sadly, when family members extended their search to the golf club they found Coco’s body in the water. It took three people to reach Coco and the family say there were also two fox corpses in the water. Tragically, last month Simba didn’t come back when called and Emma decided to go back to the golf course and check the water. Emma’s neighbour used his swimming pool net fully extended, with a workman from his house holding on to him, to get Simba’s body out of the water. 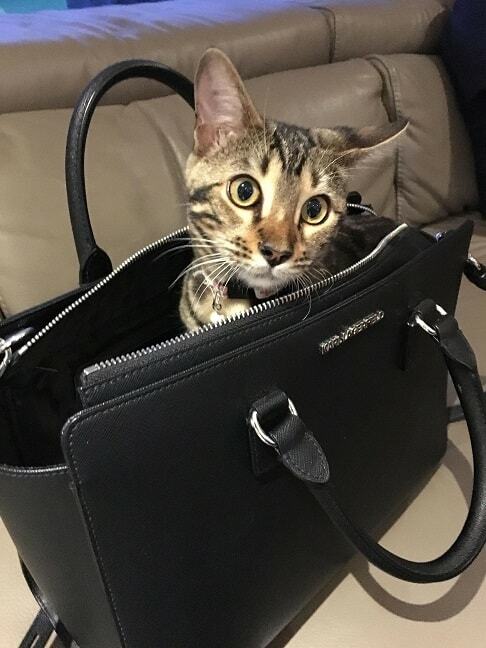 Emma said: “It was almost a year to the day from losing Coco. 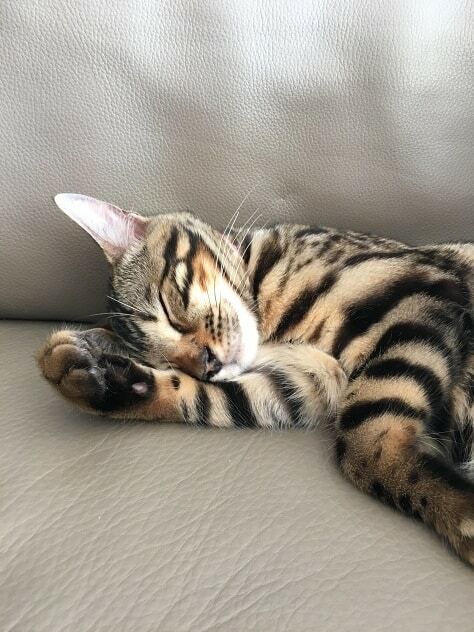 Simba was only 10 months old. I can’t sleep properly because I keep thinking about how she died. I now just feel sick every time one of my cats go out. I have three other rescue cats, and have always had cats, but I feel like once they go I just can’t have any more. “I started the petition because we have Port Regis nursery and the old people’s home for those with dementia nearby. If I did nothing and then something happened to a child I’d feel like I would not have done my duty. “The club have added two more lots of tyres there since Simba died but I think something more to improve safety could be done, there could be a lot more tyres all the way around and maybe some netting. Emma said there has been overwhelming support from the public and her petition has gained some 500 signatures. North Foreland Golf Club general manager Tony Adams said the reservoir was constructed in line with health and safety recommendations and there are a number of safety measures already in place. But he has also promised to see what more can be done. He said: “We are obviously concerned at the loss of any animal life be it wild life or domestic pets. The distress caused is entirely understandable. “We can assure you that we will revisit the safety procedures to see if there is anything more we can do beyond those measures already in place. Fill the damned thing in, it’s just a dangerous safety hazard. What purpose does it have anyway? It’s not like a nice pond, just a death trap! North Foreland Golf Club pull your finger out. This poor family have asked you repeatedly to look in to this the first time it happened and you have been dismissive and sadly they had to endure more heartache.They have very reluctantly had to go to the press and now surprise surprise under public pressure you miraculously are going to look at the concerns ! You have an award for wildlife conservation yet wildlife are drowning in the reservoir. I feel certain that if it were a child or unfortunate/vulnerable adult you would be looking at prosecution for Health & Safety breaches .Tyres are simply not enough or 4 ladders.Shame on you. What is the lake there for? It looks man made but for what.? It must be difficult to get out of if a cat can’t manage it. I guess it’s a irrigation reservoir shame it couldn’t have been designed as a feature on the course, which would have been a lot safer for the wildlife. Having said that that would have made it unsafe for anyone who might go in it. I would have thought putting dirty oily tires into the reservoir isn’t good for the wildlife or the greens !!. Why not put a few floating Islands on it and lots of escape roots made from wood. Sort it out ! I’m sure this water is for watering the greens . Is green grass worth more than animals and possibly peoples lives ?? Shameful NFGC, how much needless loss does it take to take some basic safety measures?